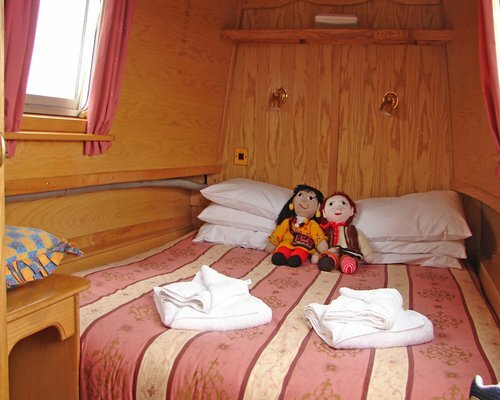 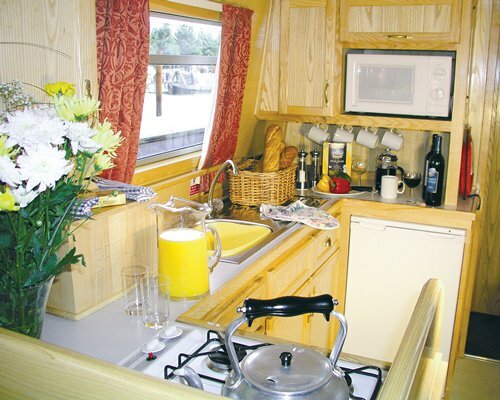 Canaltime at Sawley Marina offers guests the opportunity to take charge of their own canalboat and experience the beauty of some of Britain's most established inland waterways. 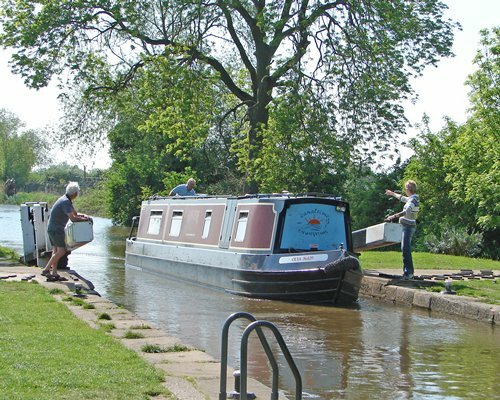 Cruising west to the Trent and Mersey allows guests to continue their journey along the Trent and Mersey canal heading for the stunning Derbyshire countryside. 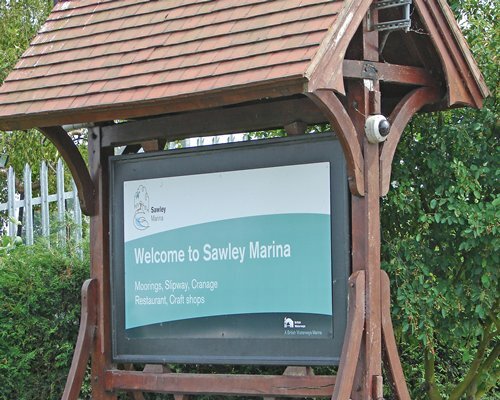 Situated close to Nottingham, Sawley is the ideal base to explore the delights of the city's many fine restaurants, the old lace market, and the fascinating heritage of Robin Hood.